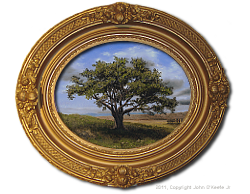 O'Keefe Arts: Original Fine-Art and Fine-Art Reproductions by John O'Keefe Jr. 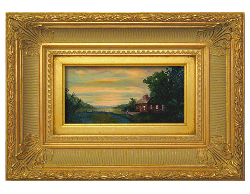 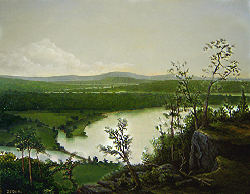 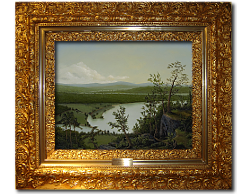 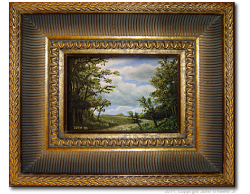 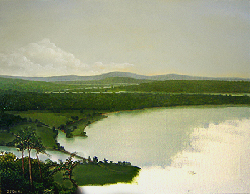 Welcome to O'Keefe Arts, the official site for Original Fine Art and Fine Art Reproductions by John O'Keefe Jr..
A highlight of John's oil paintings is his landscape scenes created in style similar to the famous Hudson River School and Victorian-era artists. 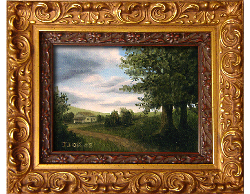 You can see works by John O'Keefe Jr. in the Gallery section. 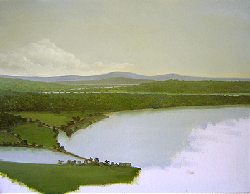 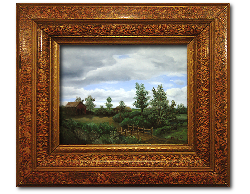 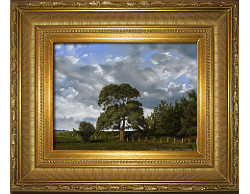 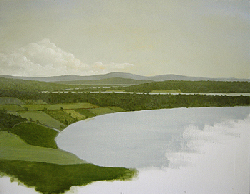 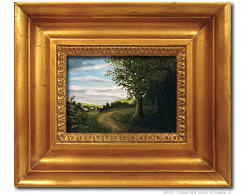 YYou can purchase John's original landscape oil paintings. 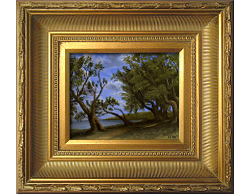 While John's originals are one-of-a-kind creations, you have the option of ordering high-quality pigment print, i.e., Giclee, reproductions for your home or office. 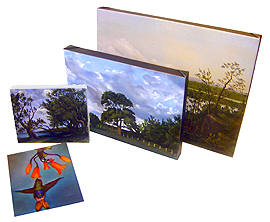 Each Giclee reproduction is personally approved, signed, and numbered by John. 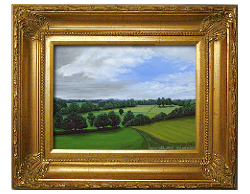 Each Giclee reproduction comes with an official, O'Keefe-Arts Certificate of Authenticity that is signed by John. 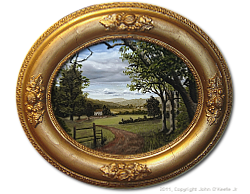 Learn how John creates his paintings with 'Step by Step' painting tutorials. 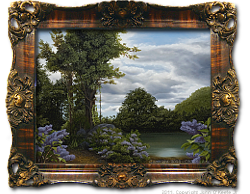 These 'Step by Step' tutorial pages are easily accessible by clicking on the 'Tutorials' option on the main menu.